Designed and conceived for portability, the G Pen Elite is a portable high-performance convection vaporizer based on smart-chip technology with one of the largest herb chambers on the market. Don't let the plain black exterior fool you, this highly sophisticated gadget is equipped with an innovative 360 ceramic heating element, that ensures for a fast and even vaporization. 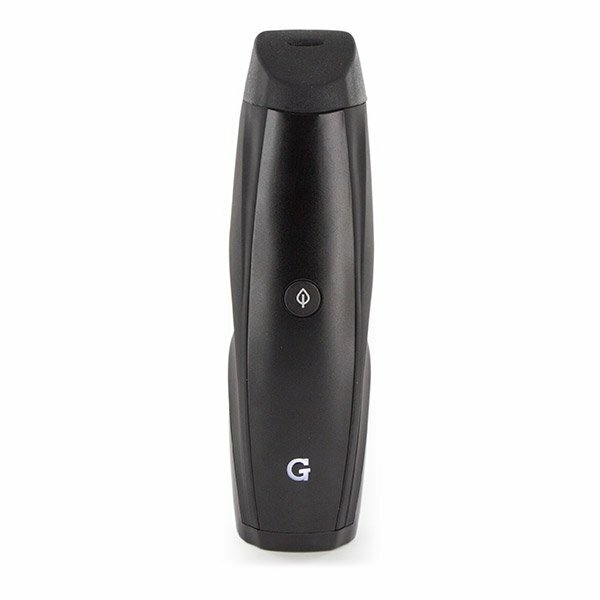 The G Pen Elite is a portable high-performance convection vaporizer based on smart-chip technology, powered by the highest grade lithium-ion battery. Designed and conceived for portability, the G Pen Elite is the perfect combination of shape and functionality, making it the ideal solution for efficient vaping en route. This ergonomically designed gadget boasts one of the largest herb chambers on the market, which is fully made from ceramic and able to hold roughly 0.75g of material. The innovative 360 ceramic heating element ensures for a fast and even vaporization of the chosen material. 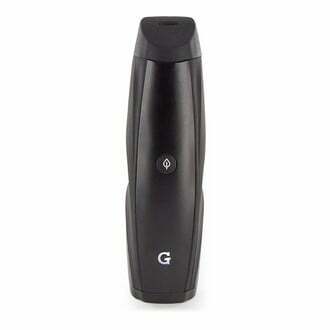 This revolutionary technology opens the gate to an entirely new vaping experience with unrivaled performance. The G Pen Elite can be set to a temperature anywhere between 200-428°F (93-220°C), meaning the user is able to experiment with low-temperature vaporization and find the best setting for the most enjoyable experience, including optimal flavour and effects.